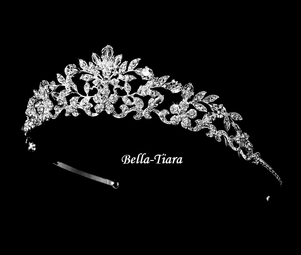 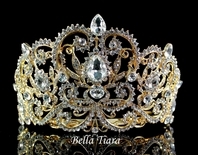 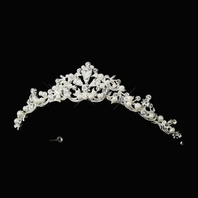 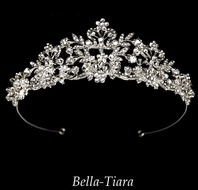 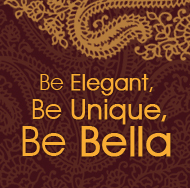 Description: Sparkling Swarovski crystals and rhinestones dazzle throughout this floral tiara. 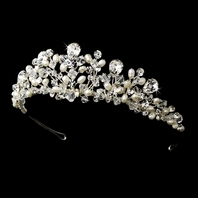 A silver plated vine detail weaves across the band, making this piece perfect for your classic wedding. 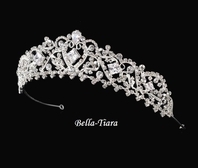 The ornamented portion of the tiara measures 8" wide and 1-1/2" tall at the center peak, and it ends in two loops that allow you to fasten it in your hair with bobby pins.